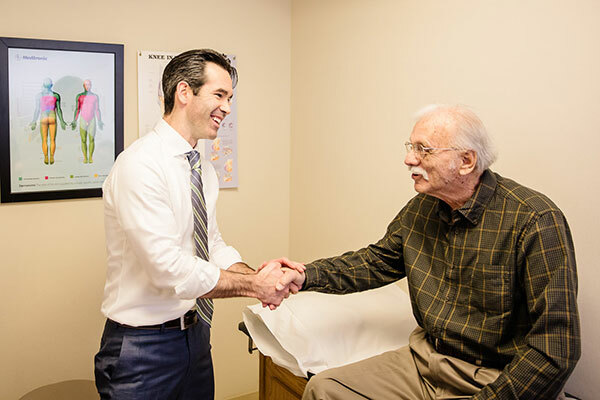 Our medical staff is made up of 22 physicians for all of your Orthopaedic needs, dedicated to the delivery of healthcare that meets the highest standards. 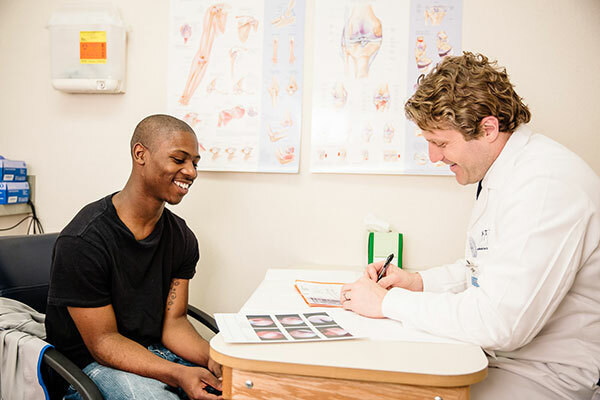 Our doctors are supported by an incredible team of physician assistants, nurses, therapists, trainers, and receptionists, along with referral, business office and, call center personnel. 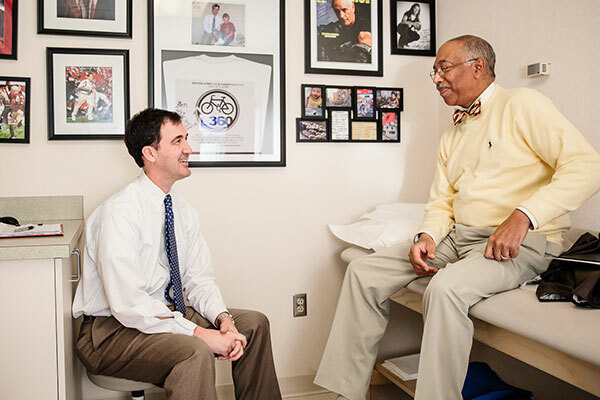 “Because life happens in motion,” choosing a specialist for your care is very important. 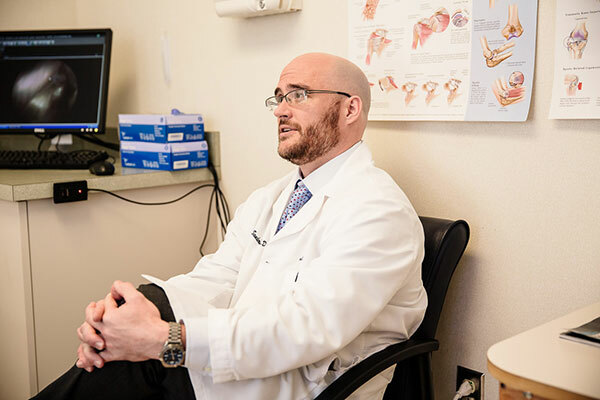 We know that when you come to us, very likely, you are hurting. That is why our staff is dedicated to making your visit as comfortable as possible. We are ready to serve. 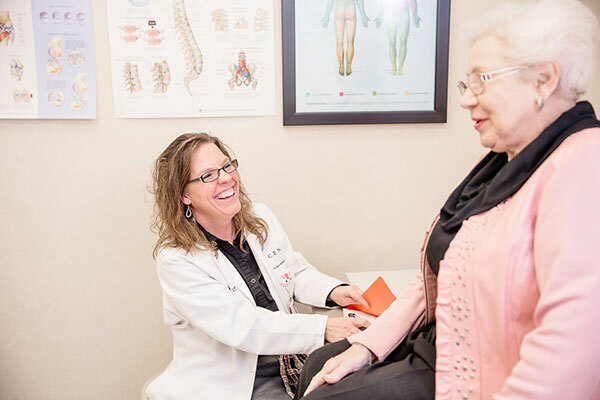 Whether detecting osteoporosis, treating a work-related or sports injury, relieving pain, or replacing a joint, our focus is on quality care. Now open! 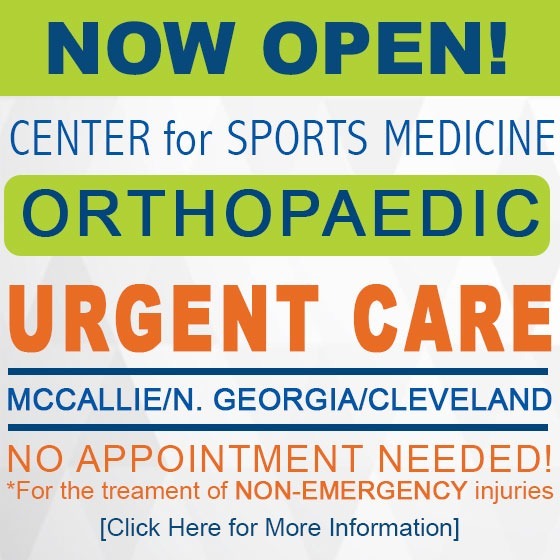 The Center for Sports Medicine and Orthopaedic Urgent Care Clinic for those times that you need to see someone quickly with a non-emergency injury and don’t have time to make an appointment! 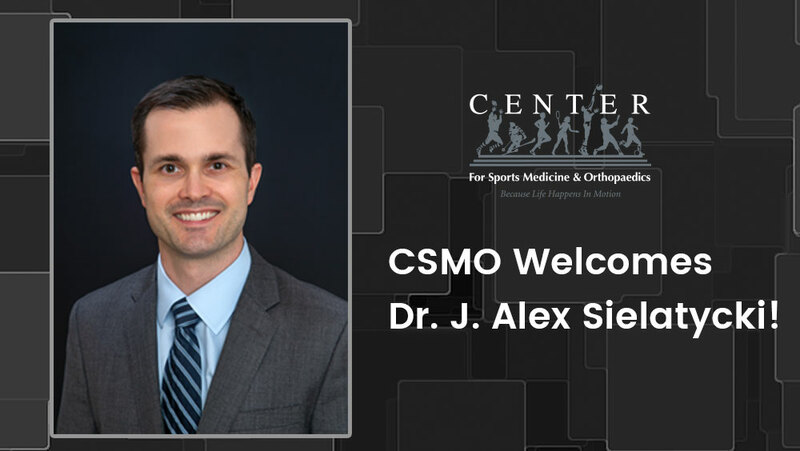 Announcing the addition of Dr. J. Alex Sielatycki to the Center for Sports Medicine and Orthopaedics staff! 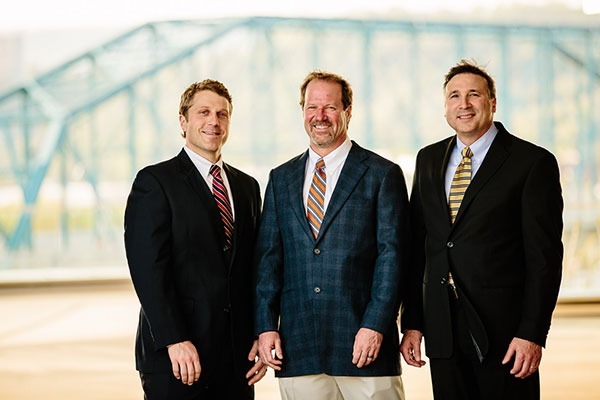 Dr. Sielatycki specializes in Adult and Pediatric Spine Surgery. 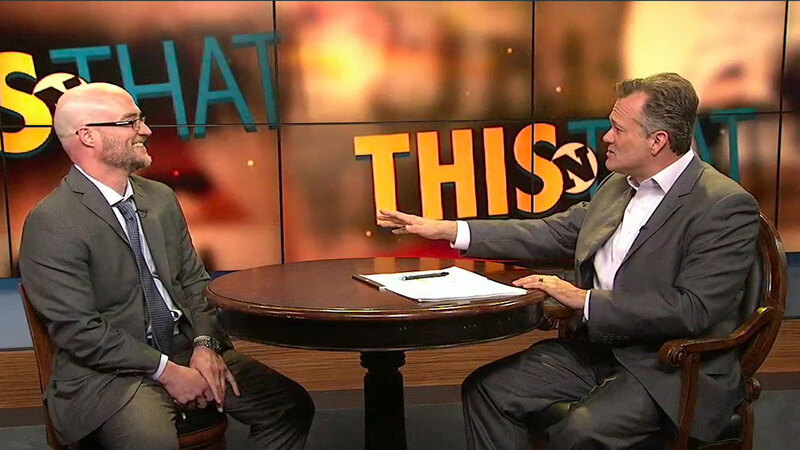 Dr. Sanders discussing the Regenerative Medicine Program at Center for Sports Medicine and Orthopaedics on ThisNThat. Once again, it was a stellar experience! I drive 150 miles to this practice as it is worth it! The young lady who works the desk, at N GA, as you first come in is the friendliest receptionist we’ve ever come across. She can multitask and is very polite and compassionate. Definitely an asset to your office. The first person I encountered while signing was wonderful. Her concern for me was genuine and her empathy was apparent. Not only did she do her best to complete my registration as quickly as possible, she was kind enough to check on me after it was over. I have never visited a practice where such a genuine concern for my comfort was exhibited. Her ready smile brightened what was for me a dreary pain‐filled day. Deb's concern was genuine and should not go unrecognized. Staff was very courteous, friendly and helpful. Very nice offices. 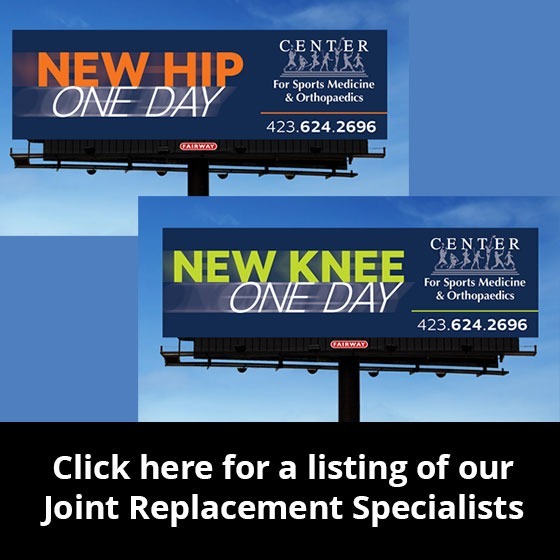 I would recommend Center for Sport Med and Ortho to anyone that is in need of any type of orthopedic care or treatment. I was really impressed with everyone I came into contact with. They were all friendly and helpful.  The Center for sports Med and orthopedics has such a good reputation and I was thrilled to be able to be seen so quickly by them. 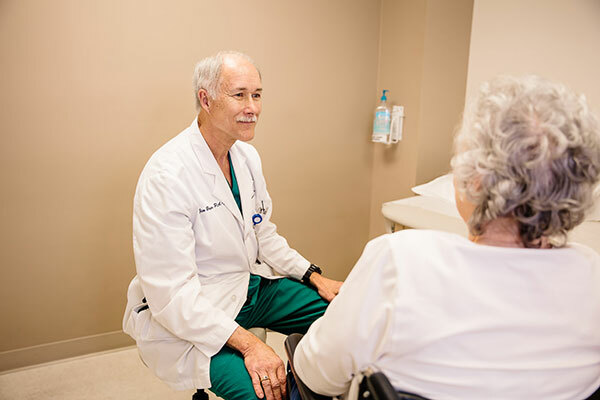 I find that starting with the girls at the front desk to the ladies working with Dr. Rogers have always been professional, kind and Helpful! I am an old customer having seen several Drs in this practice over the last 18 years. I am pleased with everything. Thank you! I have had the best experience with u guys all around. I had a hip replacement, and everyone has been so nice and made sure I have the best recovery I can have. I'm so glad I chose to go to Dr Ballard and Center for Sports Medicine. Thank you for taking care of your patient’s needs! Physical therapy is going great. Everyone is so friendly, and it makes it so much easier due to the friendly environment. The staff is great, and I trust them with me and my loved ones. Probably the best team I’ve seen, in Tennessee at least. I am very grateful for all the people that work there. X‐ray techs were very professional and gave clear instructions. Waiting room and staff were excellent and very courteous. Paperwork was easily understood. From the minute I walked in the door of the office everyone I encountered was extremely friendly and polite. 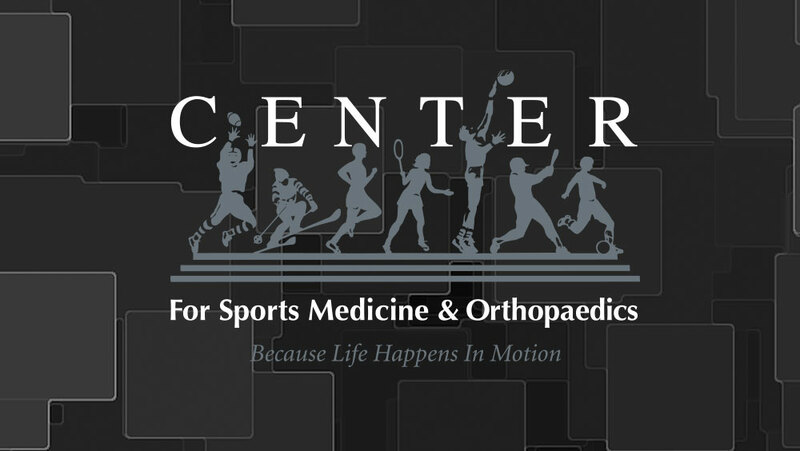 Center for Sports Medicine is the best practice in town for knees, shoulders, hips, etc The walk in clinic is a wonderful thing. They get you in to see the correct doctor without waiting several weeks for an appointment. Staff very professional and showed extreme kindness not only to me but others, I watched how they communicated with other patients and they had great patience with a couple that didn't deserve such kindness. 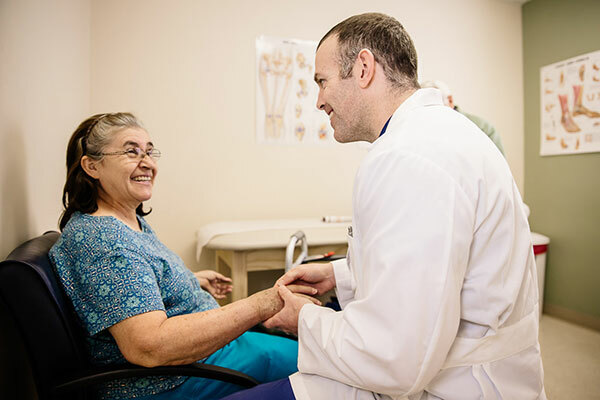 All staff was on top of their duties to provide best care quickly for the patients. They had pleasant attitudes and deserve to be praised in such an extremely busy atmosphere. 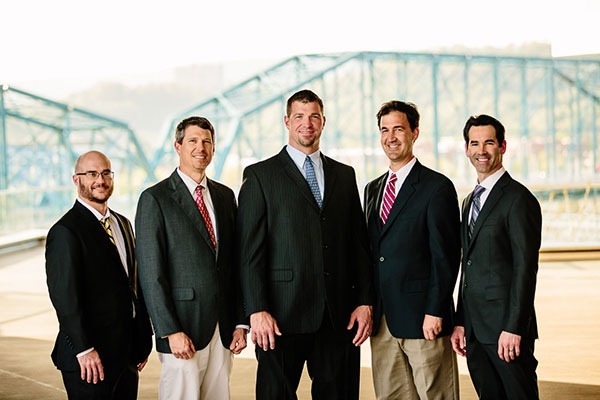 Center for Sports Medicine provides excellent medical care for patients and Chattanooga is very fortunate to have this excellent team of Doctors and staff. Thank you!! Ease of care & very well coordinated. The staff is amazing! Always helpful very efficient professional but friendly and they make you feel totally comfortable. They also handled my insurance expertly! I recommend them to my friends and family when they're in need. Thanks! Everyone smiled and was friendly. I liked that a MA would come out and let the waiting room patients know if a doctor was running behind schedule for appointments and for how long. They also posted the waiting time by the doctor's name. 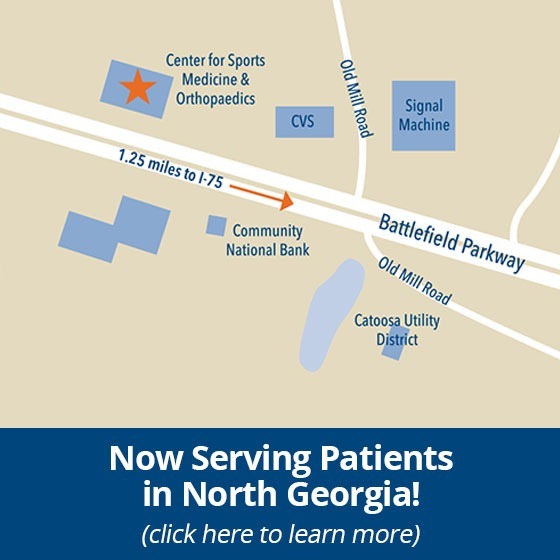 If you are having bone or joint pain the Center for Sports Med and Orhto is the place to go. A PLACE I WOULD REFER TO ANYBODY. 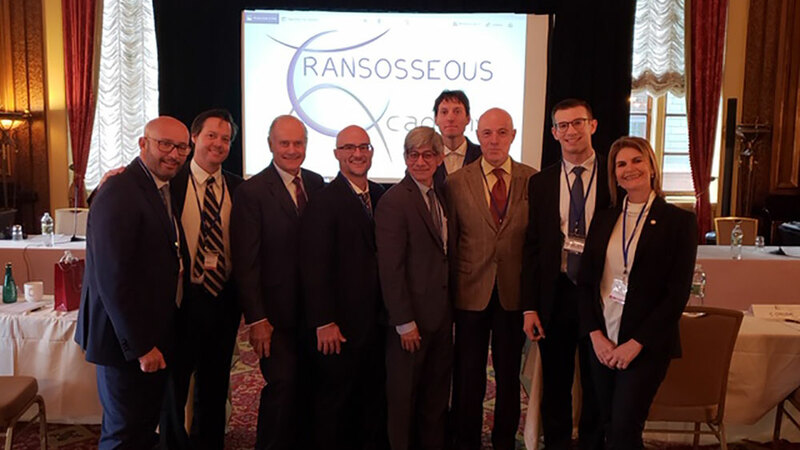 Extremely professional team with patient focus as their goal. Great service! Very professional. The entire staff is exceptional; all medical facilities could learn how to treat people from this staff. Center has always been very mindful of my issues and needs. Very happy with everyone I have seen. 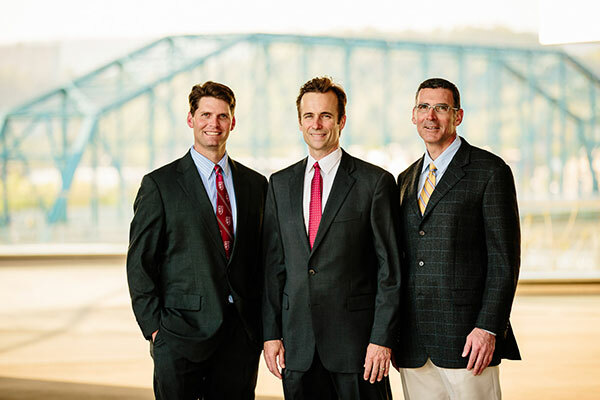 There is no other orthopedic group/doctors in the city that I or my husband would go to for our orthopedic needs. 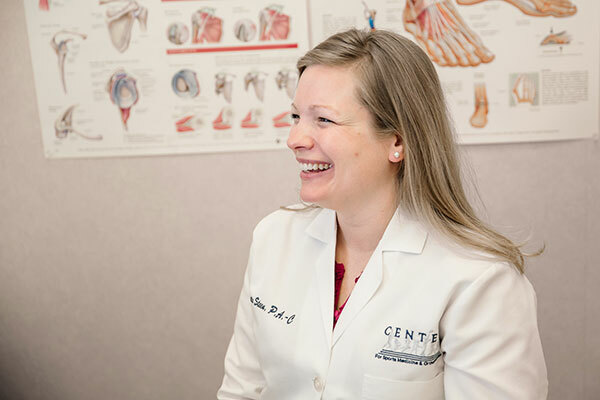 It has to be the Center for Sports Med and Ortho !The entire staff ‐‐ from doctors and nurses to scheduling and reception ‐ is great. They really are all courteous and kind. Thorough and knowledgeable. I was a walk in and I was seen before I could get the paperwork finished. Everyone was professional and so nice. I feel that I made an excellent choice in treatment facilities. When I compare the overall visit to other facilities they far outshine in ability to put the patient at ease and make them feel comfortable. It seems someone stressed to their employees that being nice to the patient is important. It was an overall excellent visit. Keep up the good work. Great place to go for ortho problems! Every doctor I’ve seen there has been all about their patient’s wellbeing above everything else. I was impressed with the facilities. There is plenty of room, staff is pleasant. I would recommend the practice to friends and associates. I think you have an A++ company. I have seen Donna Pearson and Dr Nash, I had an MRI and have spoken to your billing office. It is well organized, everybody has been friendly and calls me back within a few hours of me leaving a message. I can’t emphasize how much I appreciate everybody at CSMO and I will be telling everyone I come in contact with about your office. Great Group! Teamwork is superb!! Everyone I dealt with was very helpful, very professional and caring staff. I completely trust this practice and all doctors, nurses and staff member that I have encountered here. I am very pleased at how well each person went out of their way to be courteous and did such a good job! Great Staff! 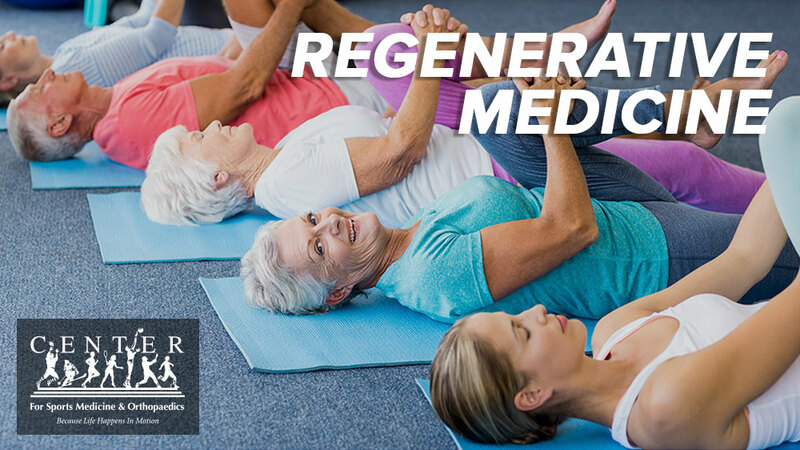 I have total confidence in the doctors and physical therapist in this group. I have experience with other groups and they simply do not compare to the level of detailed professional care of CSMO. 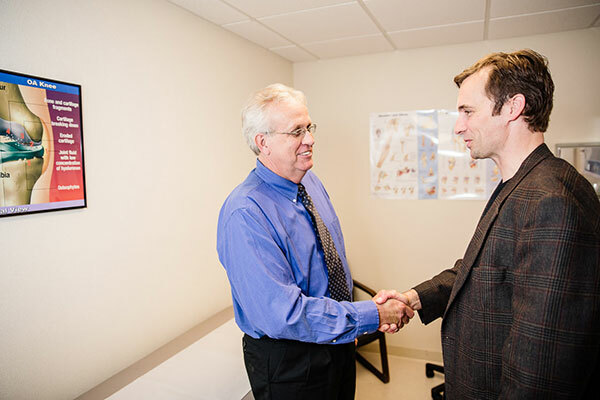 I have used several doctors in your practice over the past decade. I have found them all to be courteous, professional and competent. 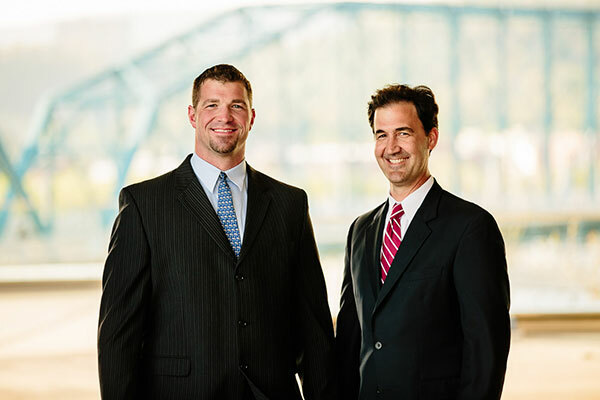 I will continue to recommend your practice to numerous people. 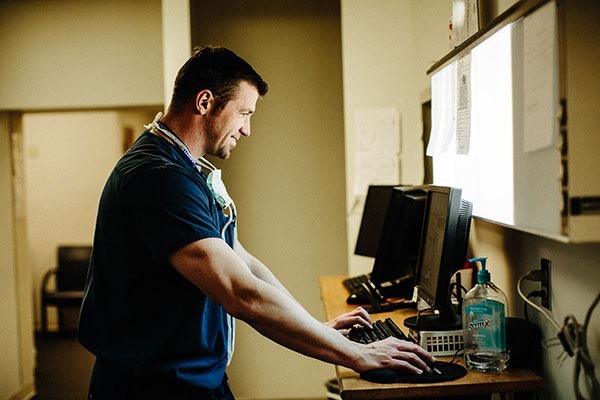 A well-run operation, with accessible nurses and staff members. I should have come sooner, I am 100% satisfied. Everyone made my surgery process comfortable for me. I got answers to any question I had. 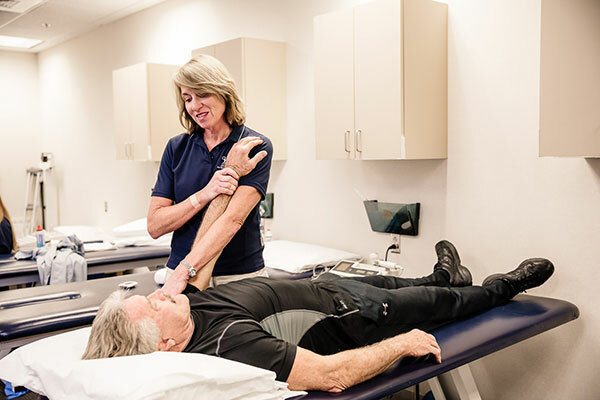 I enjoyed physical therapy and the people who worked with me. I have already recommended your practice to Many people who have started using your office.